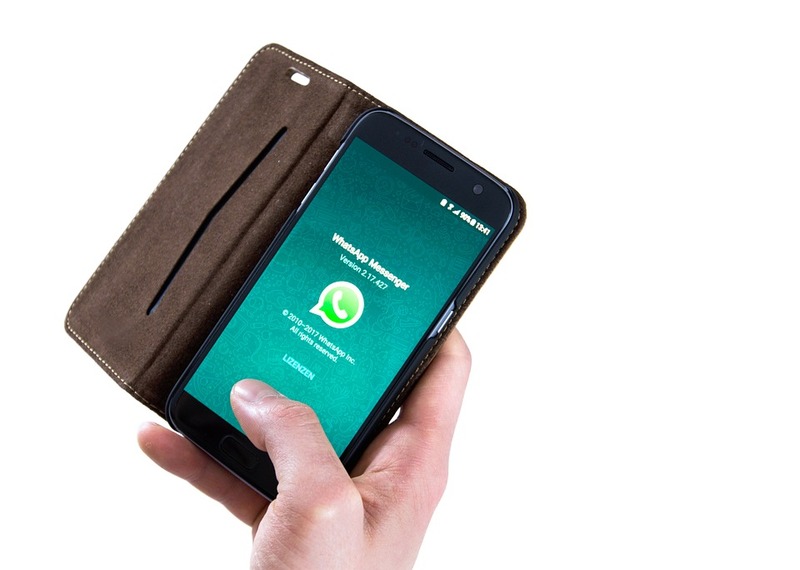 Law Web: Whether Notice In PDF Format Delivered Through WhatsApp Is Valid? Respondent’s number but that both were opened. SBI Cards & Payments Services Pvt Ltd V Rohidas Jadhav. necessary can be issued against him. 3. In the meantime, the present Notice is made absolute. purposes of service of Notice under Order XXI Rule 22.
record a scan of the print outs is attached to this order as well.